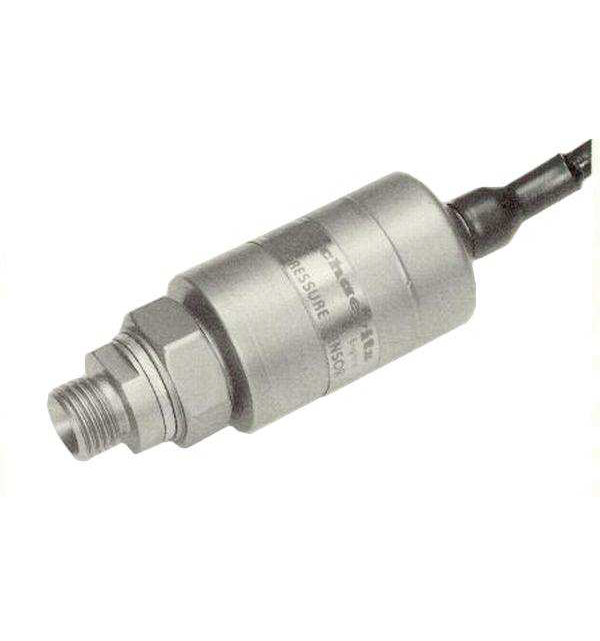 Description: P700 series pressure transducers are designed for high reliability and stability. 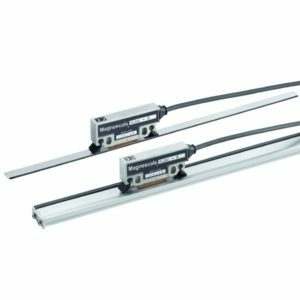 The all welded construction incorporates a double cantilever beam with bonded foil strain gauges. 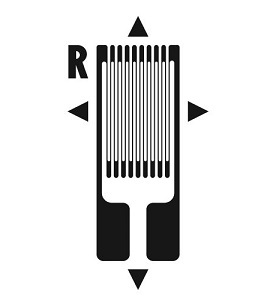 Coupling to the pressure diaphragm via a force rod, gives excellent thermal isolation from the fluid or gas being measured. High overload protection is an integral part of the design. 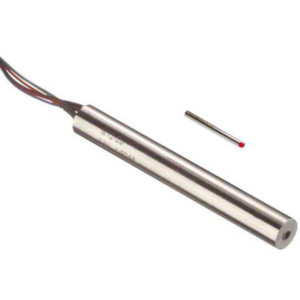 These units are capable of sensing extremely small changes of applied pressure and are relatively insensitive to vibration, altitude and shock. 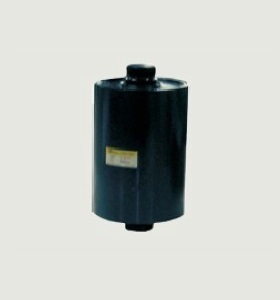 Make Enquiry For Product "P700 Series Pressure Transducer"